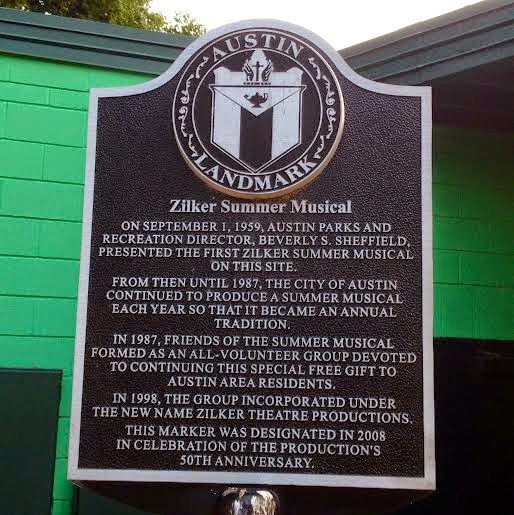 Hairspray is coming to the Hillside Theatre at Zilker Park July 10 – August 15, 2015. 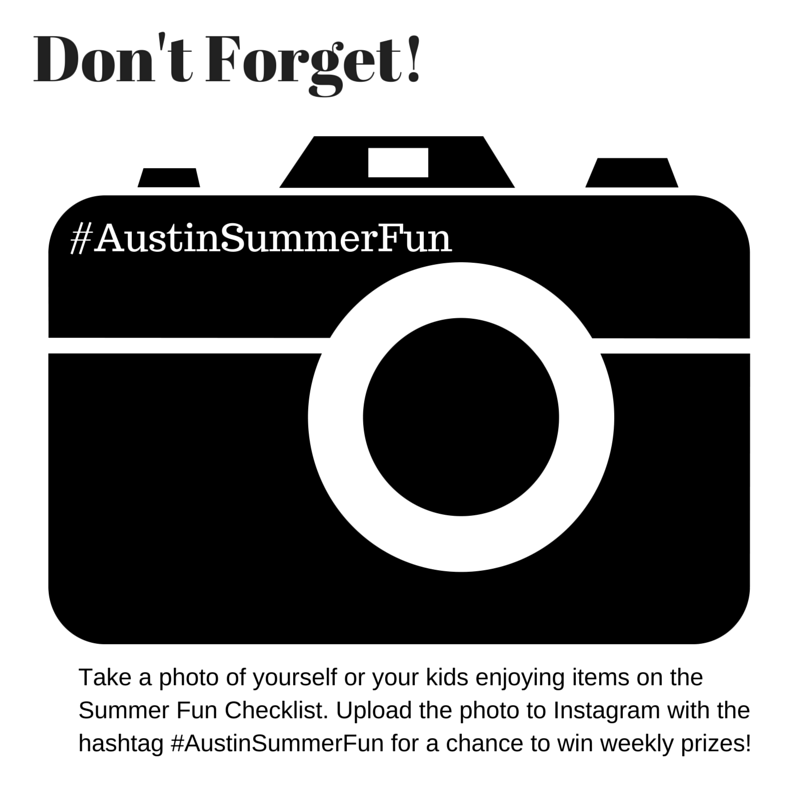 Be sure to mark it off your July Summer Fun Checklist for Kids! The show runs Thursday through Sunday evenings, beginning approximately at 8:15 p.m. Winner of eight Tony Awards including Best Musical, Hairspray is a high-energy musical comedy phenomenon that will have the whole Hillside on their feet! Set in 1962 Baltimore, this musical is chock-full of dazzling, toe-tapping production numbers and soulful rhythm and blues. 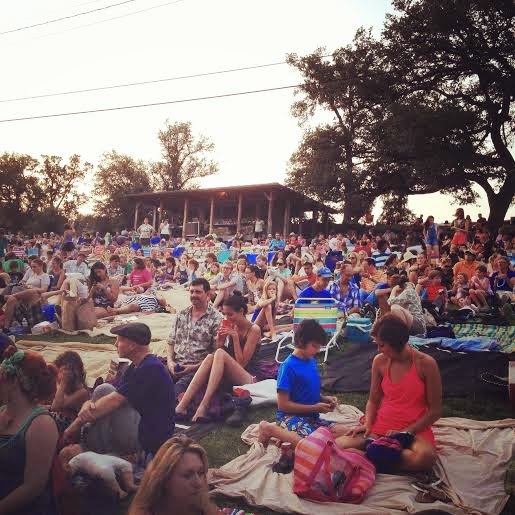 Zilker Summer Musical productions are FREE and open to the public. Zilker Theatre Productions is a 501(c)(3) nonprofit organization and can only provide this annual entertainment through contributions. So during intermission, you will be asked to donate what you can to support these shows. The show starts around 8:30 p.m. with intermission around 10 p.m., and the show ended around 11:20 p.m. This, of course, could vary slightly each night. And if you're worried about staying out too late, you might want also consider the fact that it takes a little while for all of the cars to exit the parking lot. However, if you know that you're going to wish to leave a little early, you can certainly plan to do so. Just sit on the sidelines or way back, and you can easily sneak out without troubling those around you. Beverly S. Sheffield Theater is located across from to Barton Springs Pool. The parking entrance is located at 2201 Barton Springs Road within Zilker Park, with much of the parking in a dirt field. The City of Austin charges $5 per car for parking and there is limited handicapped parking in the lower parking lot closer to Barton Springs Pool. Everyone is invited to bring their own blankets and folding chairs to sit on the grassy hillside and watch the show. Blankets may not be put down before 6pm and plastic tarps are not allowed. Full-height lawn chairs are only allowed along the walls at the top of the hillside, as they block the view of other patrons. Low-height, low-backed “beach chairs” and blankets are allowed in the section behind the lighting poles on the second level. Also note that there are some centrally located spots that are reserved for donors and cast members' families. Pack a picnic basket and/or cooler. A variety of drinks and snacks (including cotton candy and donuts) can also be purchased from the theater's concession stand (proceeds benefiting the production). Don't forget your bug repellant. And if you have any hand-held fans, you might wish to bring those, too, or anything that helps you stay cool in the warm summer temperatures. - No glass containers are allowed. - No smoking is permitted in the seating area. There are port-a-potties on-site as well as the restroom by Barton Springs Pool (although that building operates on pool hours.) There is also an air-conditioned bathroom for the actors that patrons can use for the night if they provide a $25 donation. Obviously, this is totally up to parents to decide if this is a good fit for their children. There are plenty of kids of all ages on the hillside. The beauty of a free, outdoor show is that you can certainly leave early if it's not working out—or you can plan ahead to leave early if you know that they cannot stay up late enough for the show's end.